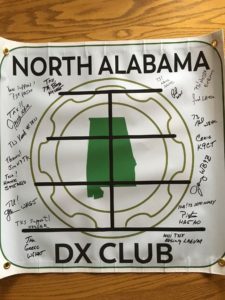 The 2019 NADXC Huntsville Hamfest Banquet has been announced! This year’s banquet will be Saturday, August 17, 2019 at the Springhill Suites behind the Von Braun Center. Guest speaker, Grand Prize, and Banquet details will be updated on our 2019 Banquet page. 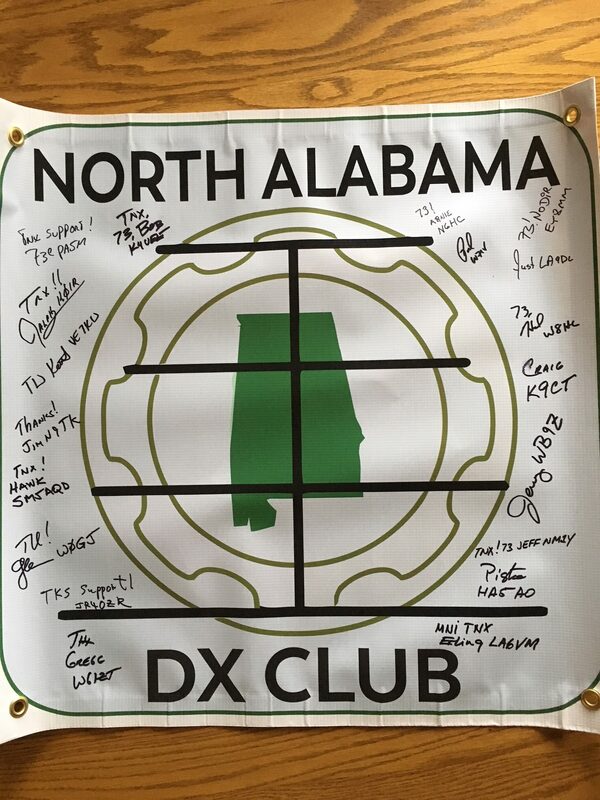 We have recently received our DX Club banner with the signatures of our friends on the recent and ill-fated Bouvet Island DXpedition. We are now providing ARRL Outgoing QSL card bundling for our members who are also ARRL members! Bring your QSL cards to any meeting. The fee for adding to the Club’s outgoing bundle is $3 per ounce (about 10 cards). You must also provide proof of your current ARRL membership to submit with the cards. Please alphabetize your cards and find Stephen KY4G to submit the cards and payment. If you are a new member, and paying dues for the first time, please also submit a membership application. 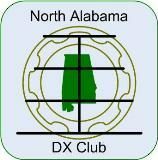 NADXC Annual Dues – select payment button for choice of single/family membership.